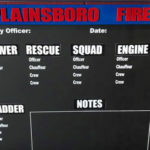 Have a new firehouse, police/EMS station or office? Need a new table to highlight that new day room or office? 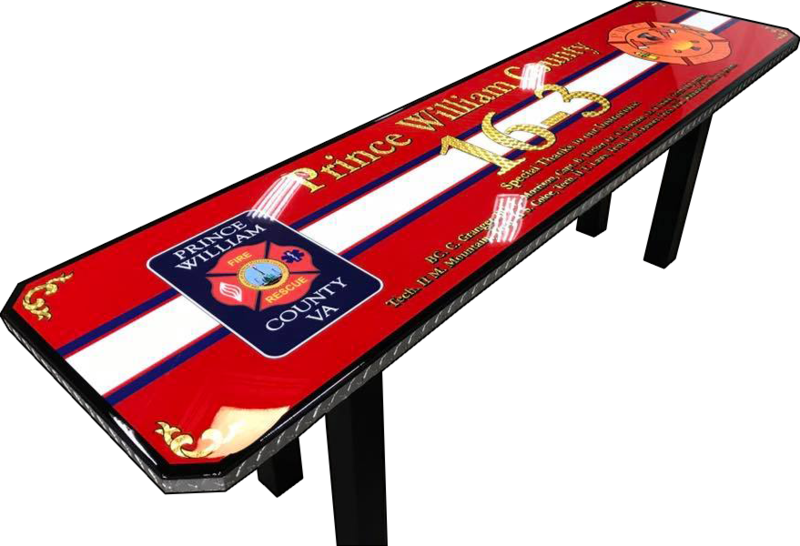 At Wall Shields Co. we will custom build a high-quality table to meet your specific agencies needs. No table is too small or too large for us. We’ll work with you to tailor a table that fits your needs while not breaking your agencies budget. These solid wood tables are built to last and can be trimmed in just about any medium from glass to metal to exotic woods or tile. Have power needs? We can build in power outlets with USB ports so everyone at the table can charge their smart phone or tablet directly from their seat. Let us work with you to build the table that becomes a fixture in any agencies day room or office.